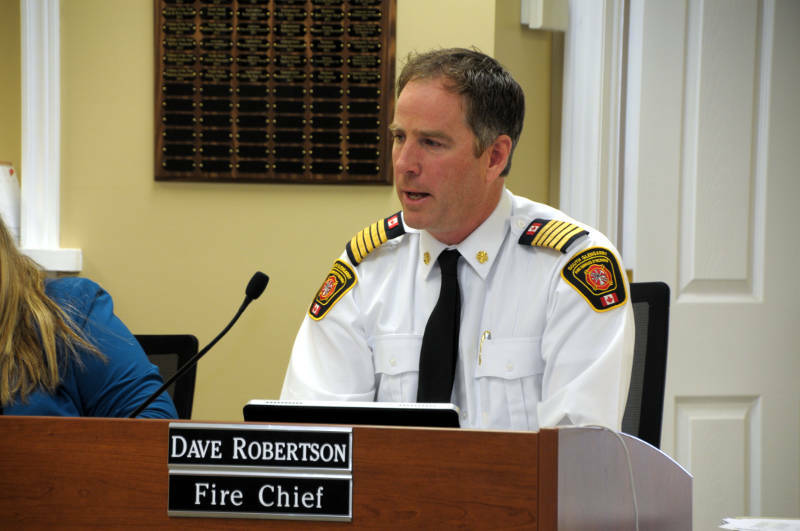 LANCASTER – Facing an emergency radio system in South Glengarry that is having “stability” problems, Fire Chief Dave Robertson is asking the municipality to get on board an SD&G wide radio system. 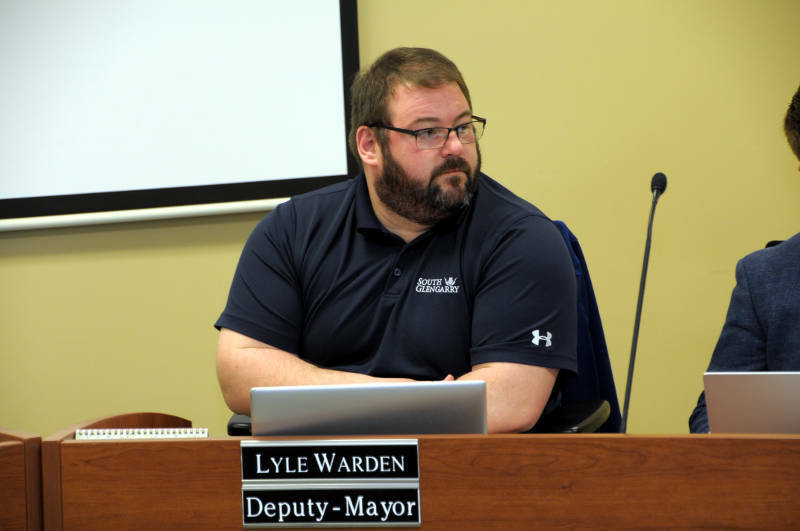 Speaking during a budget meeting Friday morning, Robertson asked council to include $90,000 in the budget for the combined infrastructure project. The idea would link all municipal fire departments in Cornwall and SD&G, all roads crews and transit on one comprehensive dispatch radio system. The economies of scale would mean a lower cost for all involved. While there is no final project cost yet, the fire chief estimates South Glengarry’s share in a system in the future would be $300,000-400,000. Robertson hopes the United Counties of SD&G will take a “leadership” role in the radio system project. 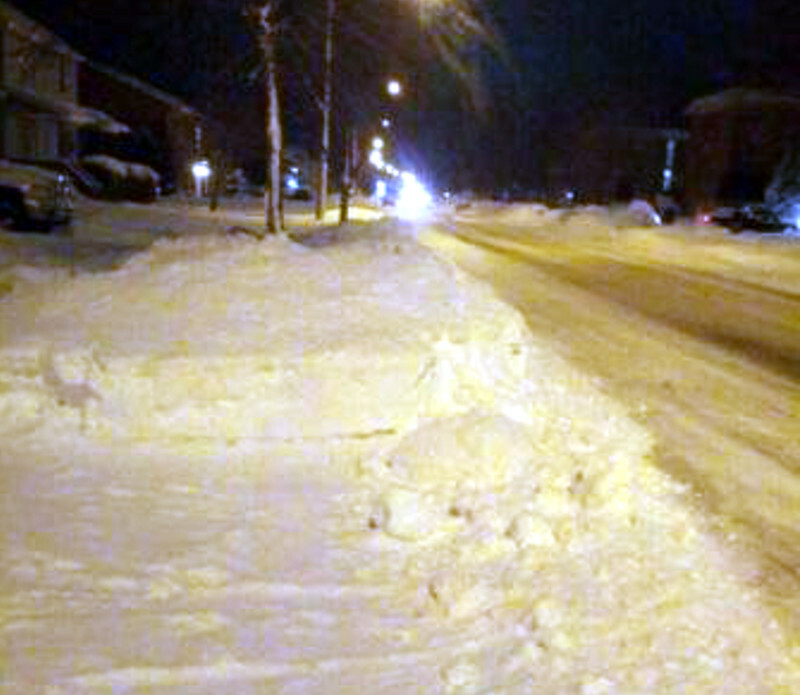 The South Glengarry fire chief says a presentation will be made to county council in the near future. He emphasized that all municipalities would have to be on board to make it work. The radio system would have a lifespan of 30-40 years.